How much is Katt Williams Worth? 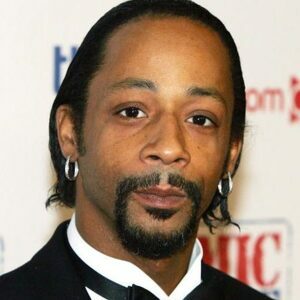 Katt Williams Net Worth: Katt Williams is an American comedian, rapper, and actor who has a net worth of $5 million dollars. Katt Williams began his career in his hometown of Cincinnati, using the comedian's entrance to get into clubs while underage. He is most widely recognized for his work on the improv show Wild 'n Out, and for his performances in films like Norbit but is probably best known for his role as "Money Mike" in the 2002 comedy Friday After Next. He was born Michah Sierra Williams in 1971 and was raised by politically and socially active parents. Williams did well in school receiving outstanding grades and a slew of academic honors. It was late in his teens that he moved to San Francisco where he temporarily joined the Nation of Islam and honed a standup act at local nightclubs. 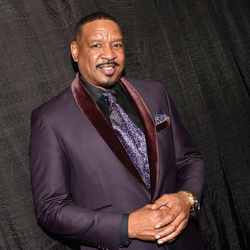 Some of the notable venues that Williams hosted in the late '90s included the Hollywood Park Casino, The Icehouse, and The Improv, and he became a staple on BET's standup programs. As a standup comedian, he carved out an acting career riffing on subjects like Michael Jackson, middle-American evangelism, the incarceration of Martha Stewart, and a variety of ironies dealing with race in America. Over the years, he has acquired a widespread and loyal following, primarily among young African-American males. 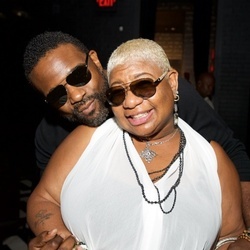 Once he made his debut on the big screen with Friday After Next, he went on to appear in several films including Norbit, The Perfect Holiday, Epic Movie, Internet Dating, It's Pimpin' Pimpin', Lonely Street, Scary Movie 5, and the Katt Williams TV movies. In 2008, he released an album entitled, It's Pimpin' Pimpin', and has also had a long history as a regular in headlined standup performance films on cable outlets like Comedy Central and HBO. 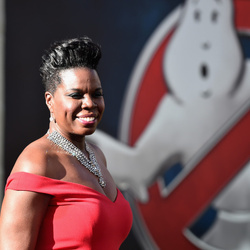 Williams is the father of eight children (including one biological son and seven adopted children) from his former marriage.